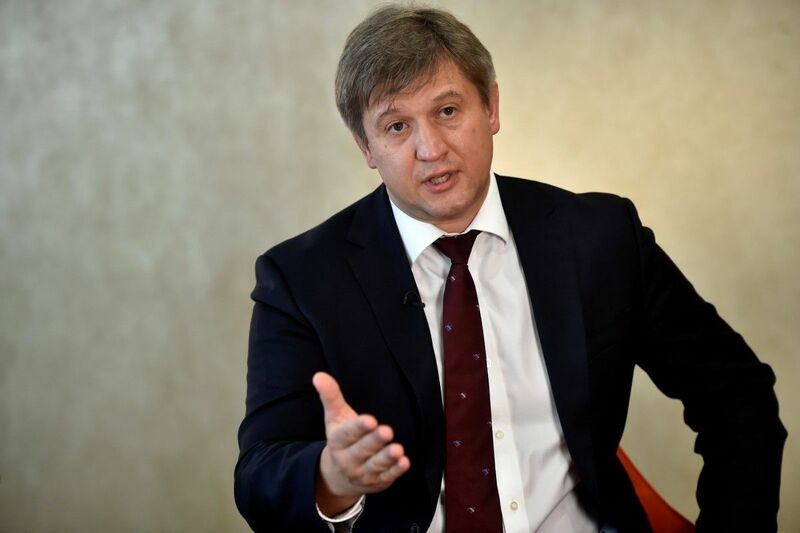 Ukrainian Finance Minister Oleksandr Danyliuk has announced Ukraine could return to international bond markets in the first half of 2018 and is likely to heed some of the International Monetary Fund's (IMF) suggestions for a law to set up an anti-corruption court, according to the Nasdaq Stock Market website, citing Reuters. "We have plans for this year and investors are waiting for us," Danyliuk said in London on Monday, January 22, adding it was "a possibility" this could happen before the end of June, Nasdaq reported. In his words, raising funds through eurobond sales did not impair Ukraine's drive to reform. Read alsoIMF calls on Ukraine to create anti-corruption court based on Venice Commission's feedbackIn response to reports that the IMF had told the Ukrainian authorities it does not support a draft law to create an anti-corruption court because the bill does not guarantee the court's independence, Danyliuk said the final outcome was paramount. "I hope we will get a document that will satisfy everyone," adding he would not be surprised to see some of the IMF suggestions incorporated into the law. "We always seriously look at what the IMF proposes to us, especially on issues where Ukraine has less experience." Slow progress in establishing a court to handle corruption cases while demonstrating independence and transparency has been one of the main obstacles to the disbursement of a long-delayed loan tranche under the country's IMF aid-for-reforms programme. Ukraine has never successfully completed an IMF programme to date, but Danyliuk added he was optimistic this time, if the reform momentum from last autumn was sustained. "There are not that many things which we still have on the table to be completed," he said, though he declined to comment on whether Kyiv would ask for the programme to be extended beyond its deadline at the start of 2019. "2018 is not the end of the story – we have a very long-lasting cooperation with the IMF and it is clear we will continue to work together." Danyliuk did not comment on the court case he was attending at the court of appeal in London. Russia and Ukraine kicked off the next round in their legal battle over a politically charged $3 billion eurobond on Monday.